Are Your Interviews Hurting Your Business? Are you going bananas because of hiring? You are not alone. Hiring is hard work and can be a long and expensive process. However, when it’s done right you will save time and money. Finding someone with the right skills and experience is the easy part. Finding the right fit is the challenge. In each step of the hiring process, you want to attract the right candidates and repel the wrong ones. This is key! Employee turnover can cost up to 60% of an employee’s salary. So, as the saying goes, don’t hire for skills; hire for culture. Time is money so you want to make sure your new hire is a fit for your culture. So, how can you make sure a candidate is the right fit for your practice? This is the time to ask targeted questions. Sure they might look great on paper, but asking the right questions during the interview will help you figure out if they will fit with your existing team. To make it easier for you, we’ve pulled together five questions to incorporate into the interview process. This question will give you insight into the candidates’ ideal workplace culture. Does the practice require team members to wear many different hats? Someone who is not flexible or who works best in a one-task environment would not fit your culture. Ultimately this slows down the entire team. There is nothing wrong with a candidate who likes to focus on one task at a time, it simply means they aren’t the right fit for your office culture. Asking the candidate to describe their ideal workplace or what they did not like about their last job will help you get a feel for how they will fit into the fabric of your office. If your office is more casual and operates like a family and the candidate thrives in a traditional office setting, then they would not be happy. When an employee doesn’t align with the culture it causes lower productivity. If you only take one piece of advice from this blog, I HIGHLY recommend you incorporate this question into your interviews. Values are one of the most important things you can look at when determining if an employee will fit into an organization. In the same way people value different things, offices do too. When your core values match, everyone is happier all around. If you do not know your core values, it’s time to figure them out so you don’t waste time and money. Take our core values assessment located in your DentalPost profile. This question gives you a clear picture of why they want the job. Listen carefully. People will tell you all about themselves in the words and phrases they use. What words did they use on their resume to describe themselves? Detail oriented? Hardworking? What words did they use to describe what they did? Supported? Executed? This is truly how they feel about themselves, so take note and make sure it matches what they are saying during the interview! This question is great because the candidate is going to tell you what they can do and how they will impact your practice. Make sure you have a copy of your job description with you in the interview. Look at what you need this position to do, and see if they think they can fill that void. It’s great if they think they can increase your new patients by 20%, but if what you really need is someone maintain the current patient schedule, they are not the right fit for the job. Have you ever hired the wrong person? Using these five questions in your interviews will separate the right candidates from the wrong. At DentalPost, we are here to help you hire the best and brightest employees. 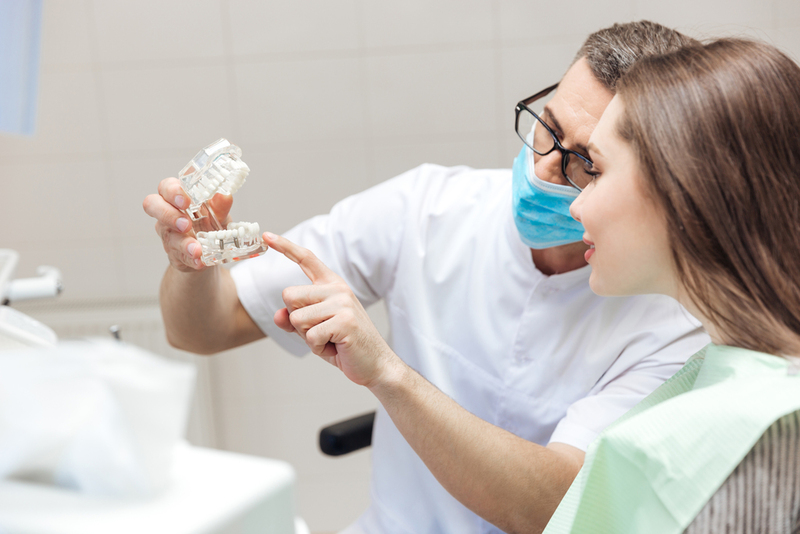 Our goal is to make your life easier so you can focus on what you do best – providing excellent patient care. We’ve created a hiring toolkit to help with the entire hiring process. 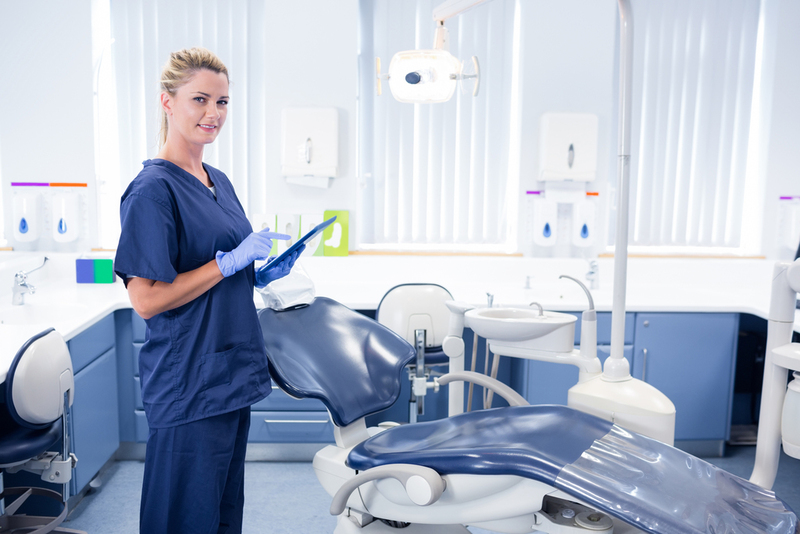 From the job description to the interview and beyond, the Ultimate Dental Hiring Resource is here to help make sure you have the right people on your dental team. Click here to learn more about this free hiring resource.